Let's face it - the hair and beauty salon world today is nothing like it was five years ago. The world outside your salon has changed and if you do not change with it your salon will be left behind. As Australia's fastest growing Lifestyle Salon Coach, I am the expert in growing salons this way. 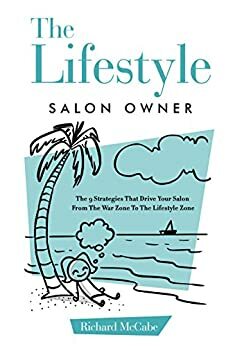 I currently use these 9 strategies for hundred’s of salons worldwide.